Arthropods get a bad rap, so much so that some people are either so terrified or disgusted by them -- think insects, arachnids and crustaceans -- that they're killed on sight. It may be hard to comprehend how something so small can have possibly the largest impact out of all orders of living creatures, but life on Earth would be vastly different -- even void -- without arthropods. Many plants rely on insect pollinators. 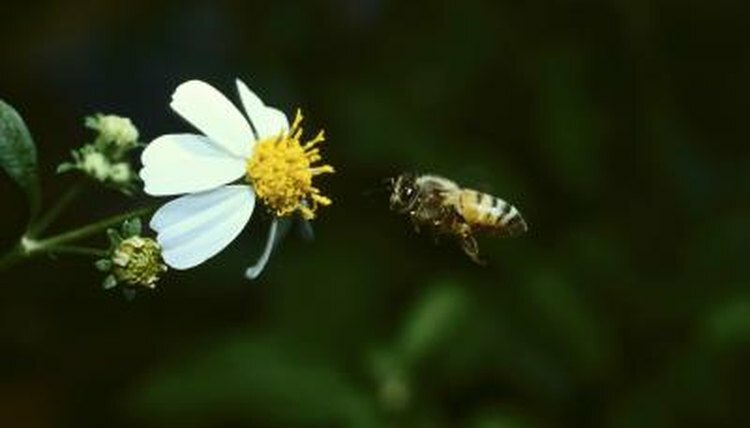 Pollination is the process of moving the plants' pollen from the male parts of the plant to the female parts; this process is how the plants reproduce. Plants of economic importance that are pollinated by insects include most vegetables and fruits, along with fiber and hay crops. Without pollinating insects, food would be all but gone, including meat, as livestock feeds on the plants pollinated by these small creatures. Pollinating insects include bees, wasps, butterflies, moths, flies and beetles. Decomposition may not be the most glorious role of insects and other arthropods, but it's one of the most important. Without decomposers, waste would quickly accumulate into devastating, not to mention foul-smelling, masses. As primary and secondary decomposers, many arthropods help breakdown decomposing matter. Different arthropods are attracted to different types of decomposing matter. Those that feed on dead animals are called carrion feeders and include several species of beetles, flies, ants, mites and wasps. Those that feed on dead plants include many species that live in the soil or in woody plants. When decomposing plant matter is broken down, it forms a rich humus layer for the soil that helps feed the plants. Also in the decomposer group are the arthropods attracted to animal waste, such as dung beetles. In the food web, a primary consumer is one that eats plants while a secondary consumer is one that eats plant-eating animals. Both categories contain several arthropods. While some primary consumers become agricultural pests, others help keep weed populations in check. Other arthropods consume the pests that see your vegetable garden as an all-you-can-eat buffet. Secondary consumers include spiders, lady beetles, assassin bugs, ants, centipedes, hunting wasps, mantids and many more. Insects and other arthropods are the primary food source for many other creatures, including some human populations. Many fish and bird species feed heavily -- or even solely -- on insect and arthropod diets. Crayfish and other crustaceans are a primary food for many humans, as well as other animals. While tarantulas may be important predators of other invertebrates and some larger creatures, some humans rely heavily on their meat as an abundant source of protein. Other arthropods are heavily consumed by humans, as well, including cicadas, grubs and crickets. Besides pollinating food crops, honeybees also produce honey and beeswax, both of which are of economic importance. What Type of Food Do Arachnids Eat?